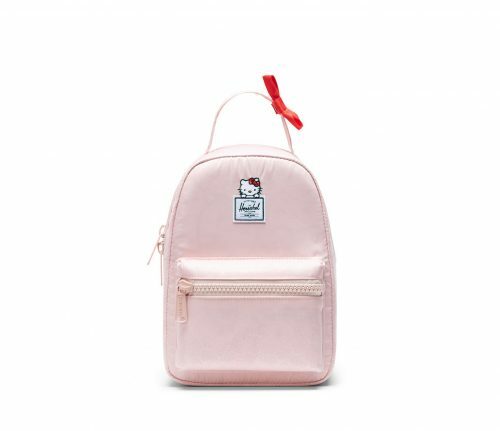 Hello Kitty x Herschel collaboration is a must-cop for fans of the kawaii cat! 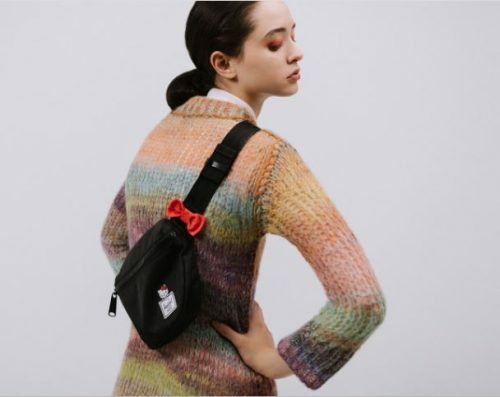 The capsule collection offers classics styles like Nova backpack and Fifteen Hip Pack made in flight satin – each tonal style is finished with Hello Kitty’s signature red bow.. A small Hello Kitty graphic is seen perching on top of the Herschel logo, the understated design makes it a bag suitable for all ages! All orders are entitled free local shipping within US, so sign up with us to take advantage of that!